The S.E. 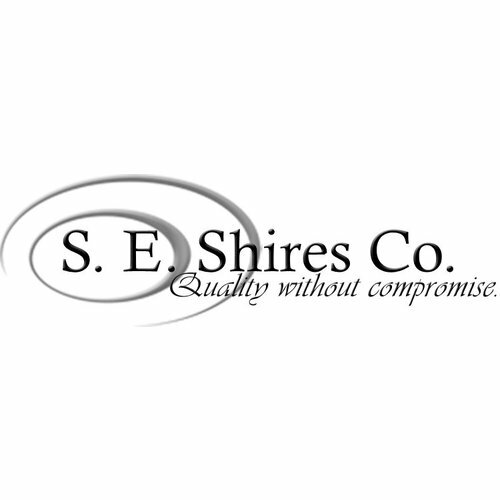 Shires company slogan, Quality without compromise,™ is more than simply a marketing tool. It is Steve’s heartfelt conviction and his fundamental principle for both manufacture and design. S.E. Shires Co. builds nearly every part on its custom instruments in its Hopedale, Massachusetts workshop, as it has since 1995. A member of the S.E. Shires team play tests every instrument thoroughly before it ships. Steve's attention to design—and his keen understanding how it affects sound and playability—is unsurpassed by any other brass instrument maker. He has parallel commitments to the highest standards of modern manufacturing, which make his instruments consistent and mechanically superior, and to the old-world craftsmanship that gives them the distinctively resonant voice appreciated by players the world over. In May, 2014, Eastman Music Company purchased the S.E. Shires Company. Based in Pomona, California, Eastman is well known for the quality and value of its broad offering of band and orchestral instruments. With the backing of Eastman, S.E. Shires has been able to increase its instrument line, production capacity, and worldwide presence, while maintaining its core commitment to quality, in-house manufacturing.